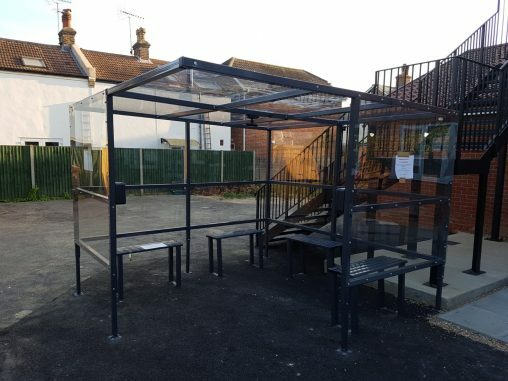 We manufactured and installed one of our Four Sided Corner Shelter in Bognor Regis. 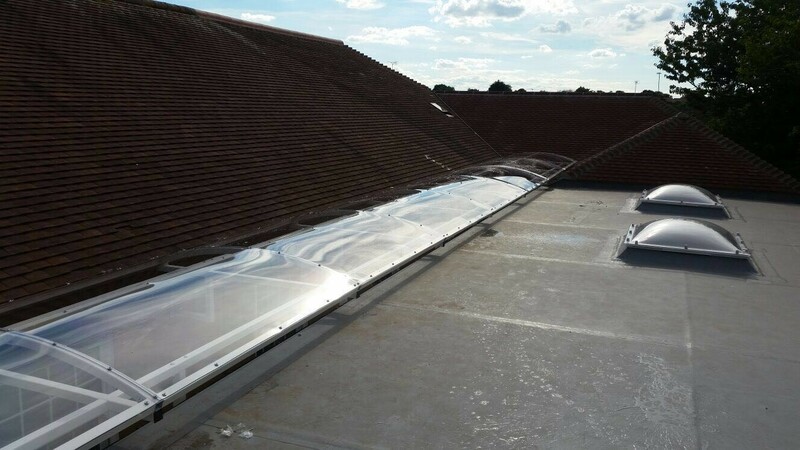 The client were impressed with the quality of the product and quick lead time. 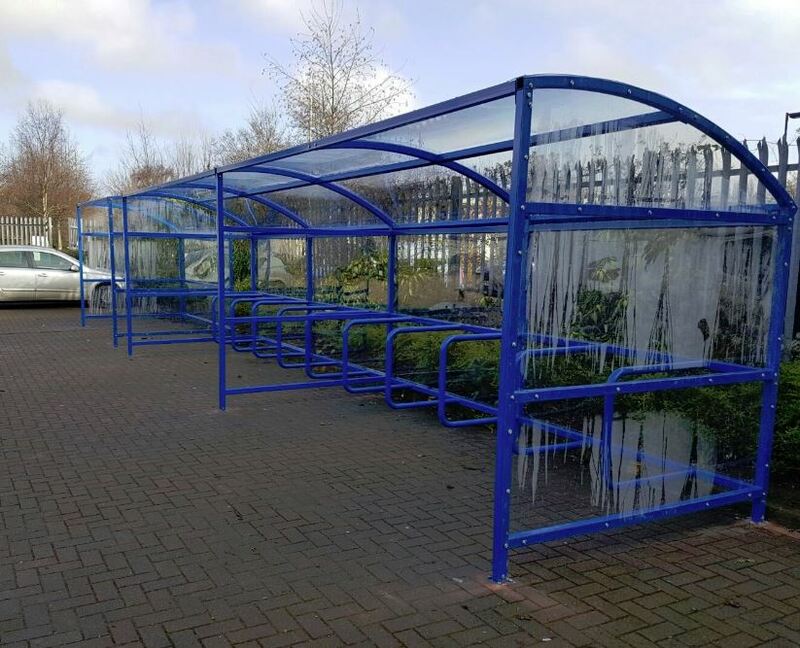 We manufactured and installed one of our BDS Buggy Shelters in Birmingham for a Nursery. 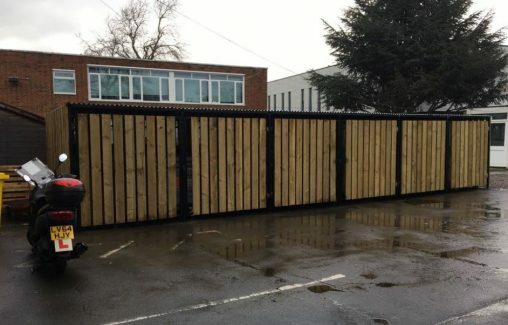 The client was delighted with the end result. 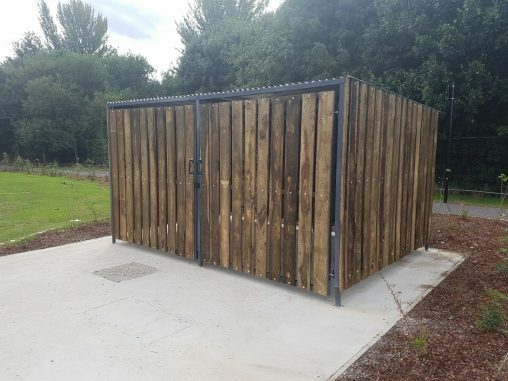 We supplied and installed an SS Bin Store in Birmingham. 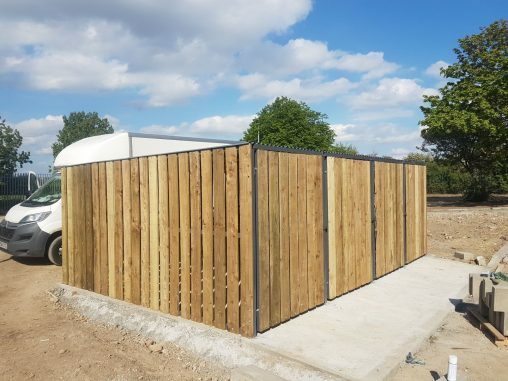 The client was delighted with the end result. 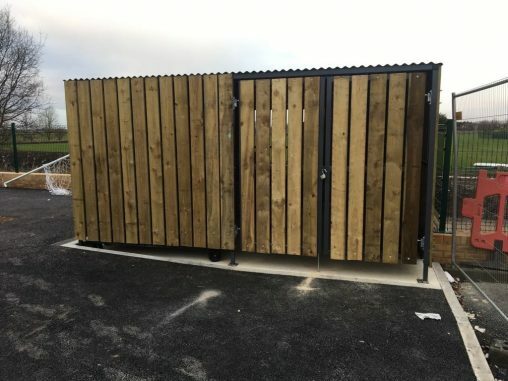 We supplied and installed a Multi Bin Store in Derby. 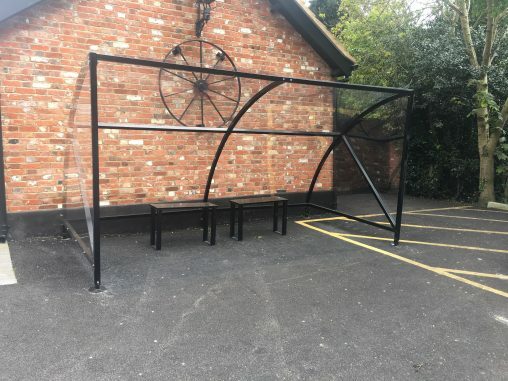 The client was delighted with the end result. 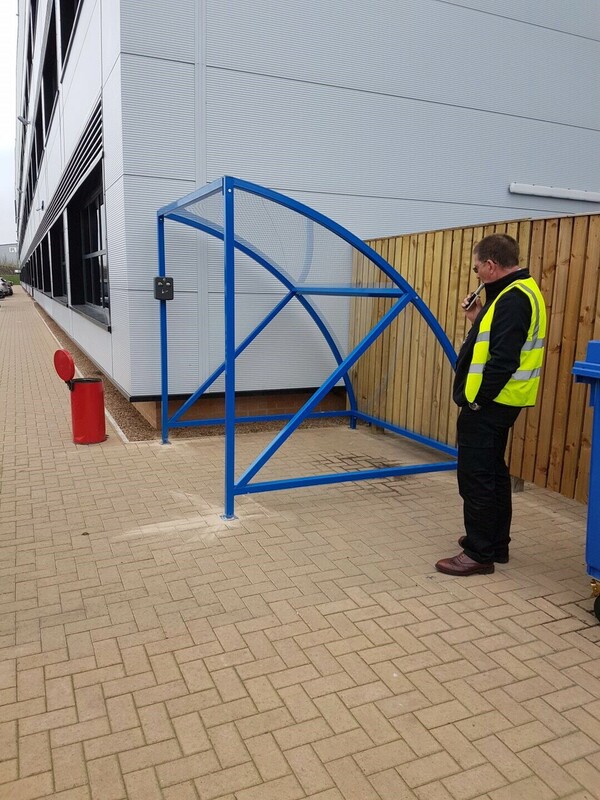 We manufactured and installed on of our Executive Smoking Shelters for a Health Trust in Cambridgeshire. 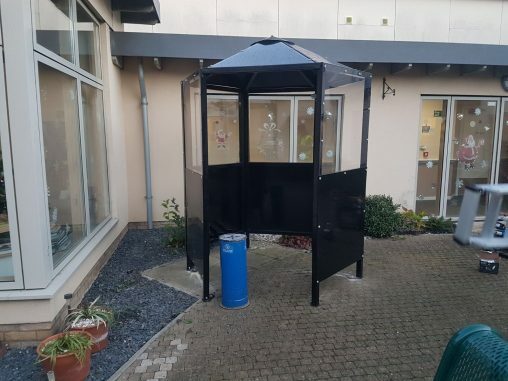 This now means that staff and patients have somewhere undercover to smoke. 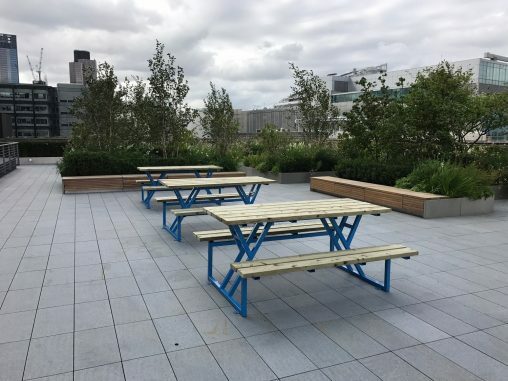 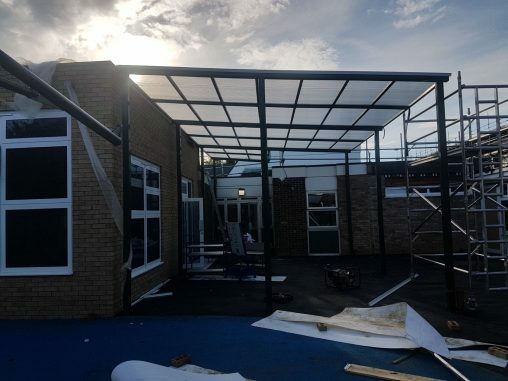 Having completed a number of canopy installations a few months before. 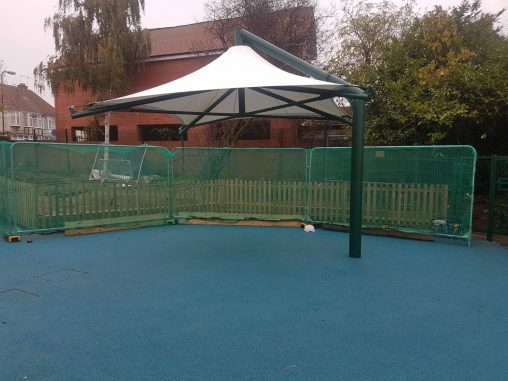 The school asked us to supply and install this umbrella canopy. 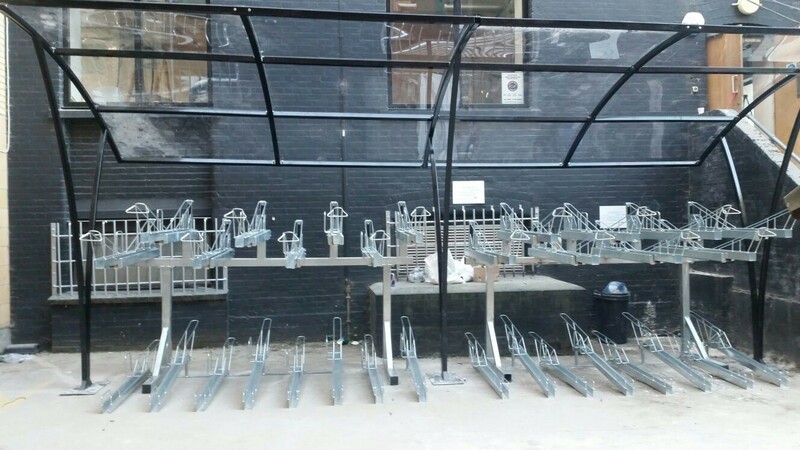 We manufactured and installed 2 no. 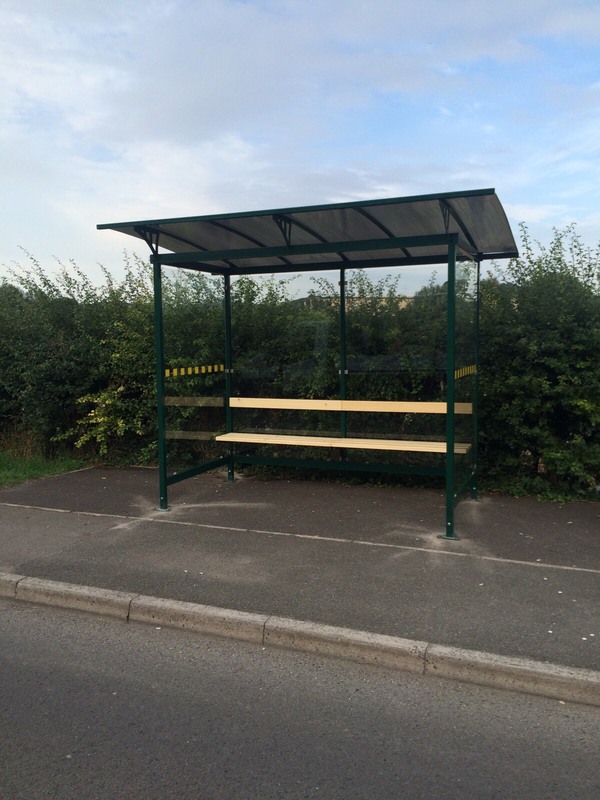 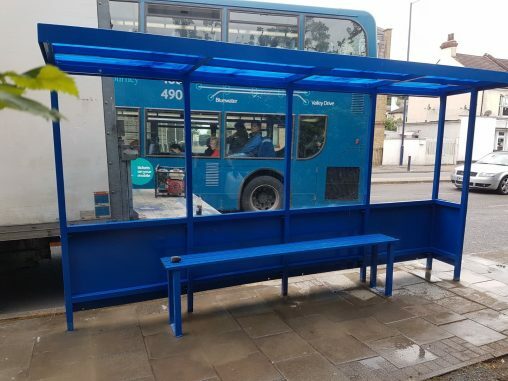 Cantilever Bus Shelters for Kent County Council. 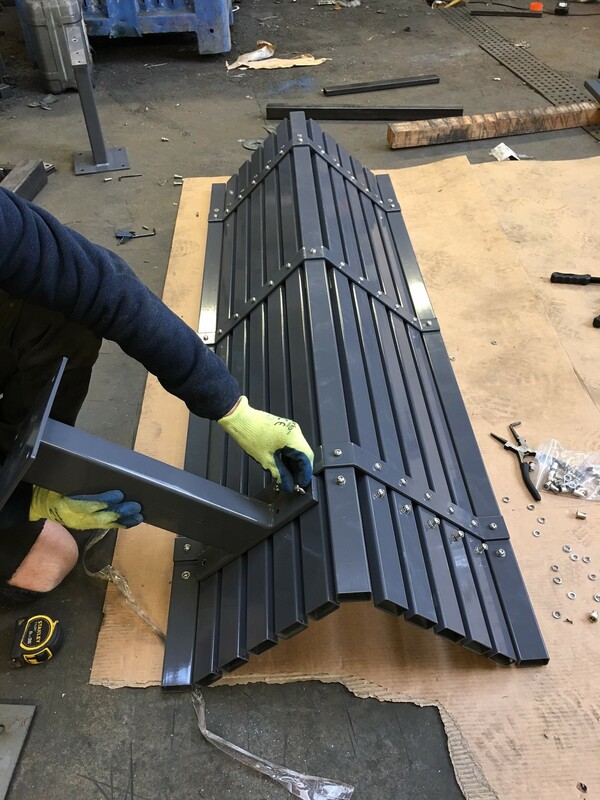 They were impressed with the quality of the product and quick lead time. 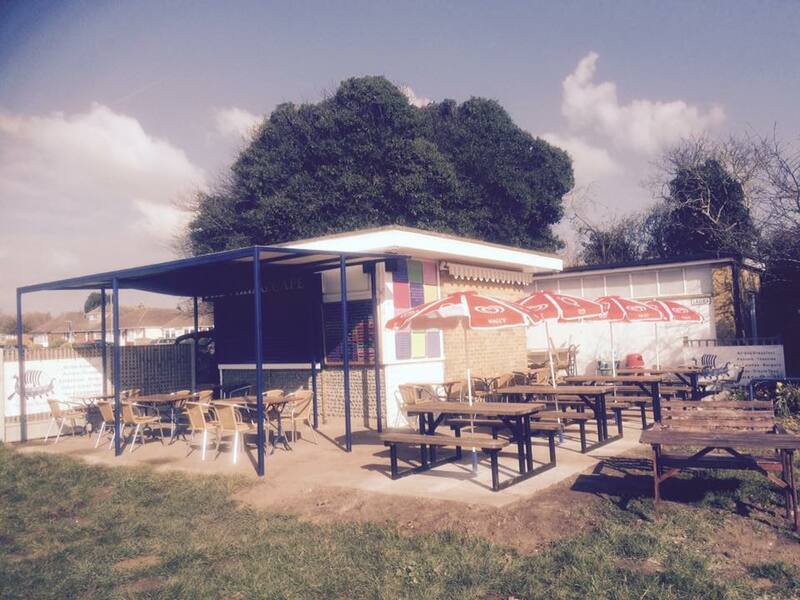 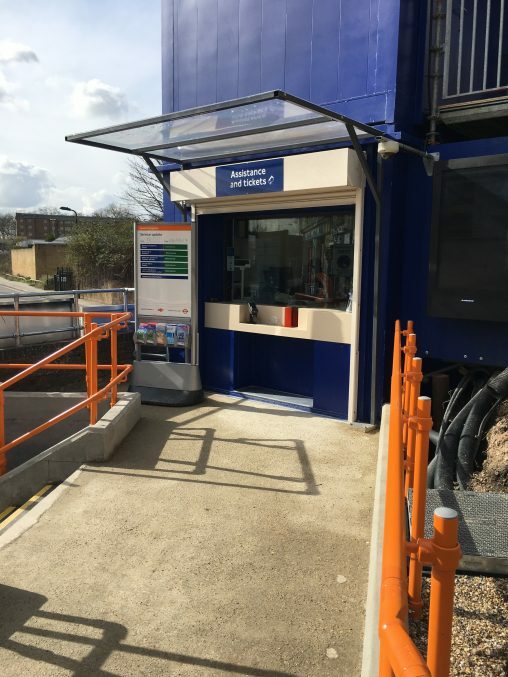 We supplied and installed a ticket booth canopy at Hackney Wick Station in London. 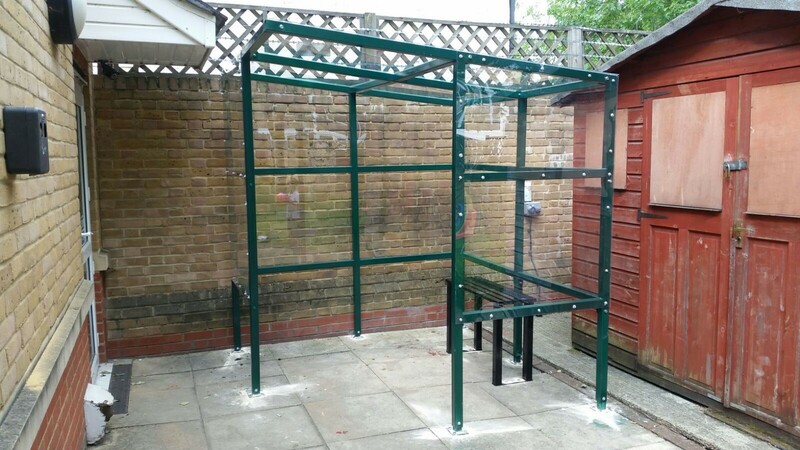 The client was delighted with the end result. 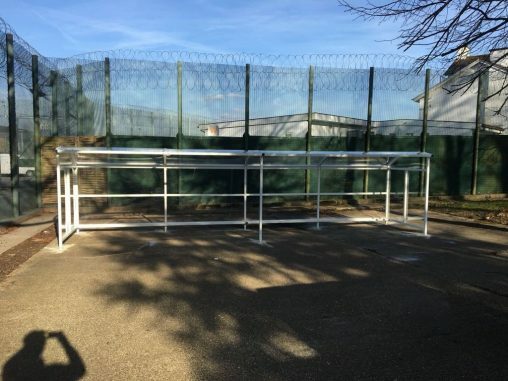 We supplied a 4 bay SS Bin Store to a new build school in Tilbury. 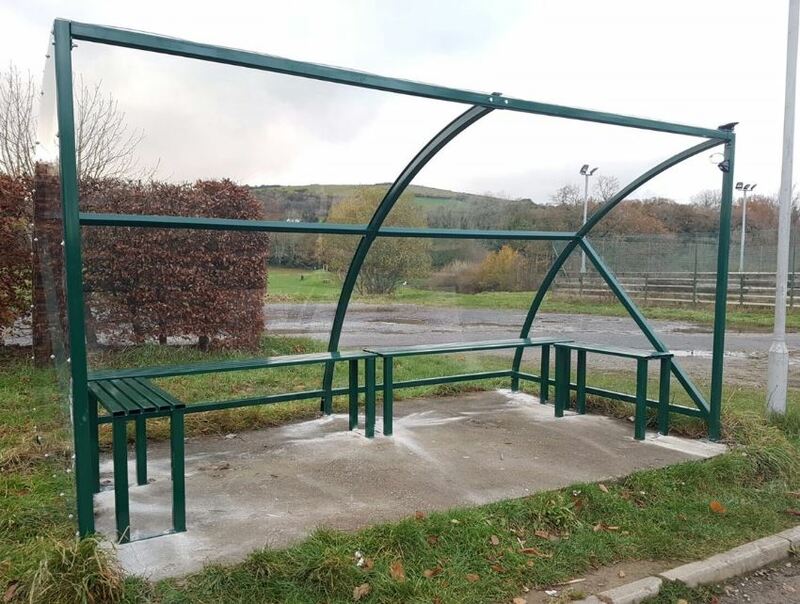 The contractor was delighted with the end result. 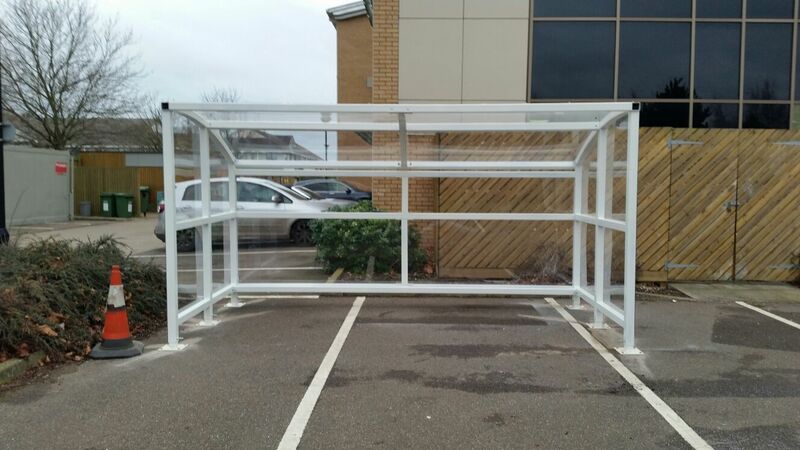 We manufactured and supplied 4.no Jewel Smoking Shelters to URS FM in Peterborough. 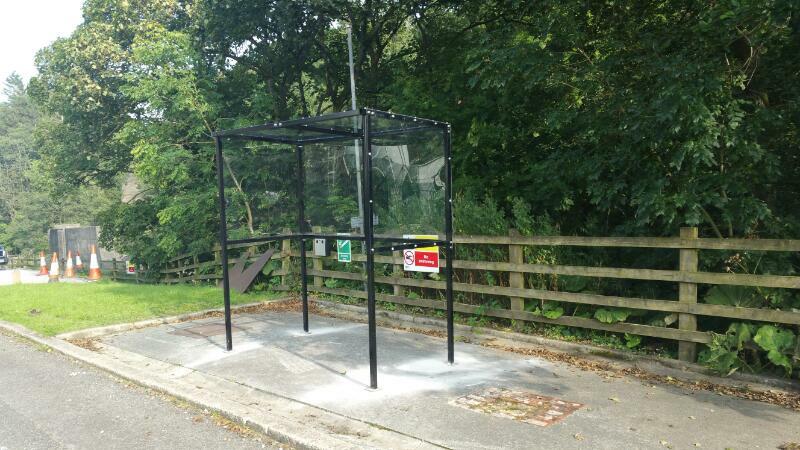 As you can see the staff are delighted with the end result! 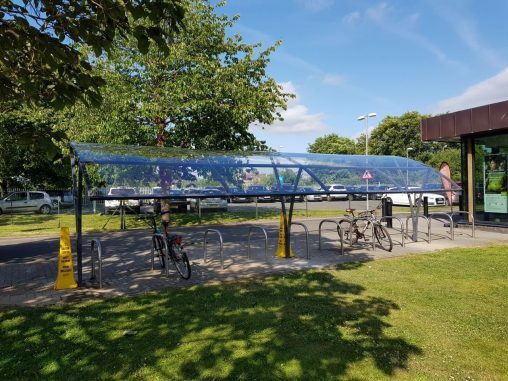 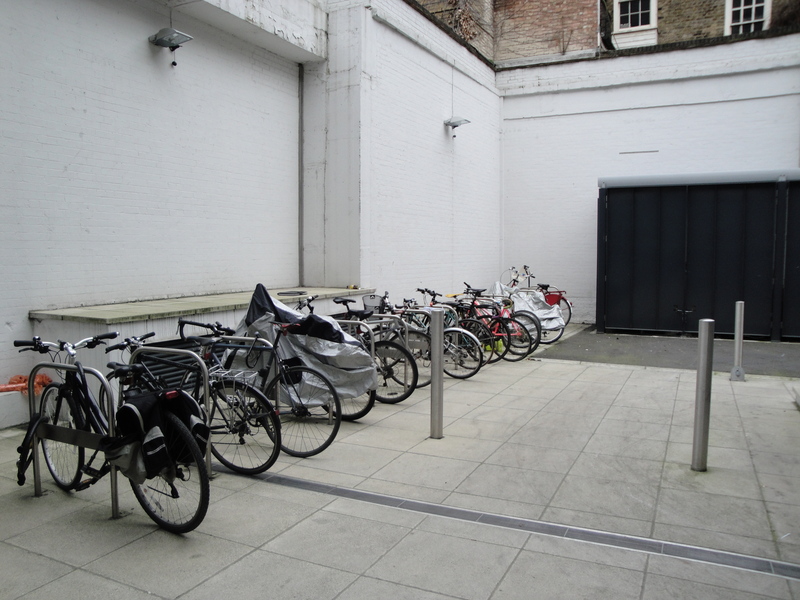 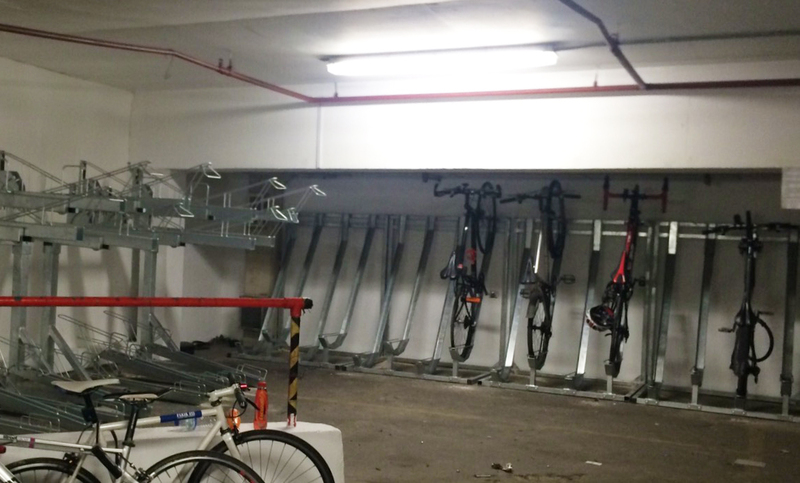 We manufactured and installed this 32 bike Two Tier Shelter for 1 Long Lane in London. 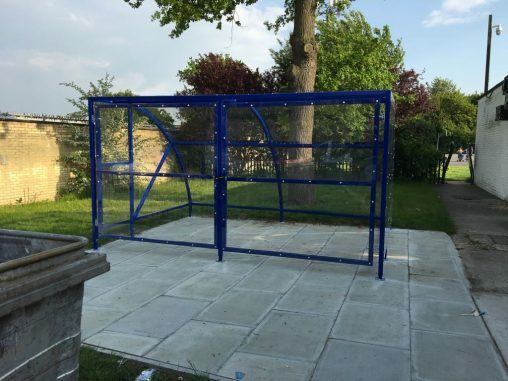 The client was delighted with the end result and so where we! 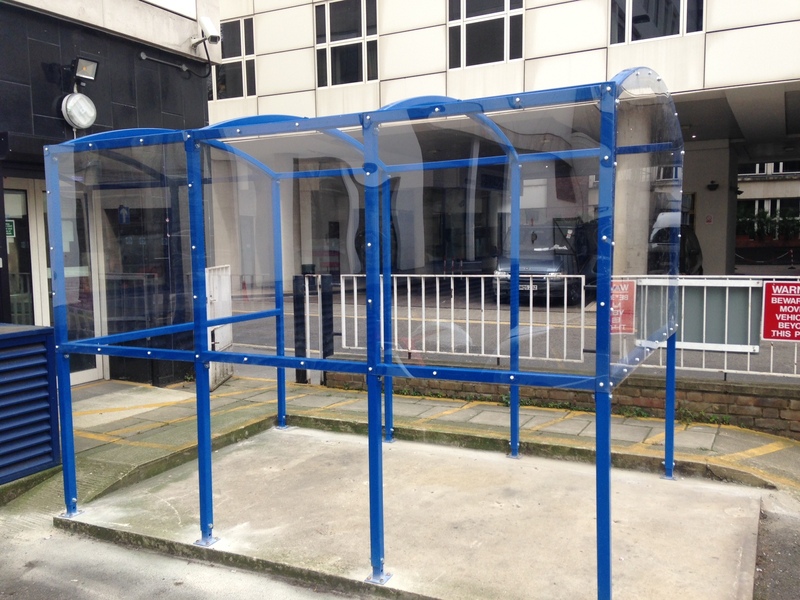 We designed, manufactured and installed this shelter for the Bullring Shopping Center, Birmingham. 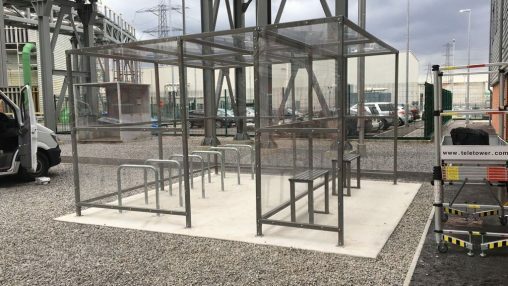 Interestingly this shelter will be used by smokers and vapers! 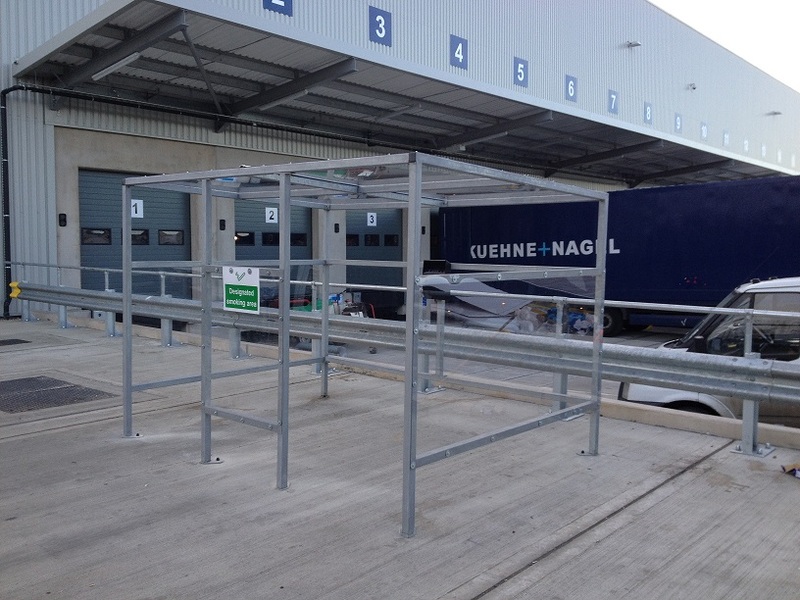 We manufactured and installed one of our multi bin stores in Ipswich. 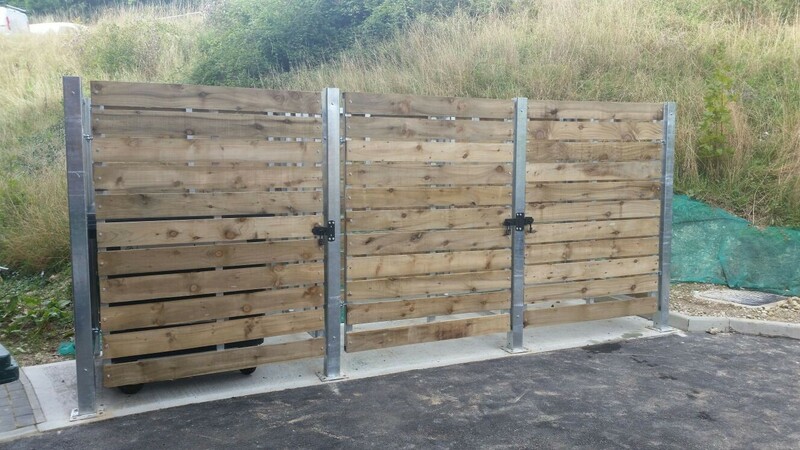 The client was delighted with the end result.